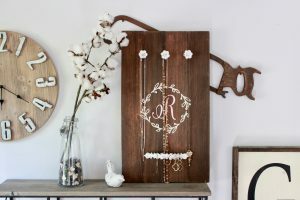 Home » Events » Create Your Own Jewelry Holder at Swoozies with a Giveaway from Global Diamonds! Join us for a fabulous evening creating your own customized jewelry hanger at Swoozies in The Markets at Town Center! 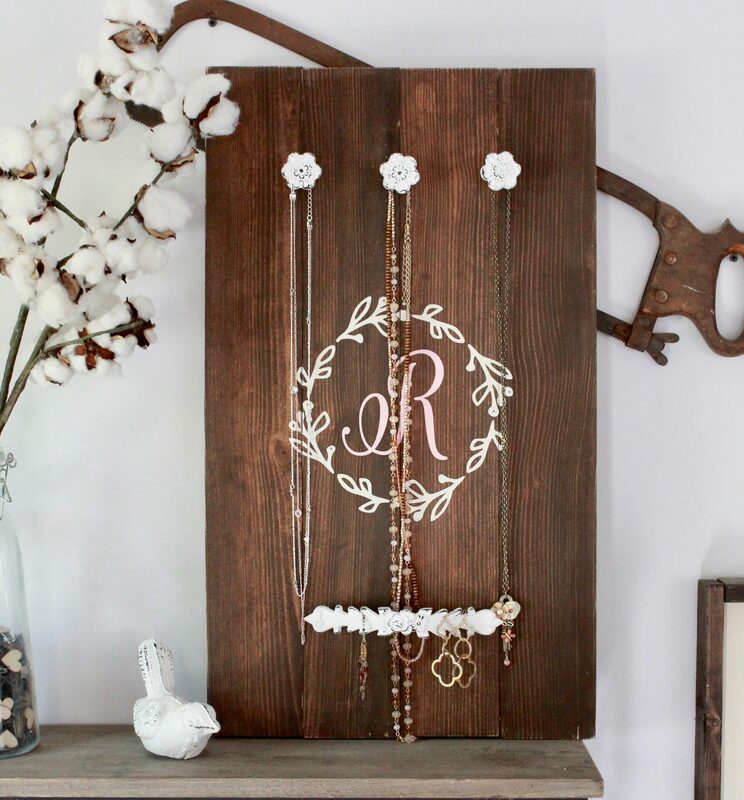 You will paint, distress, & add your own flair to a jewelry hanger that matches your decor! 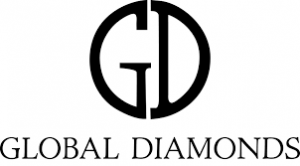 Global Diamonds will also be giving away a $150 gift card! Sign up to win! 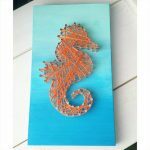 When registering it is important to include the initial of your choice for your sign! 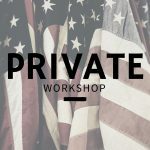 Come get crafty with us! School Spirit Open Studio Supporting Seabreeze Elementary!